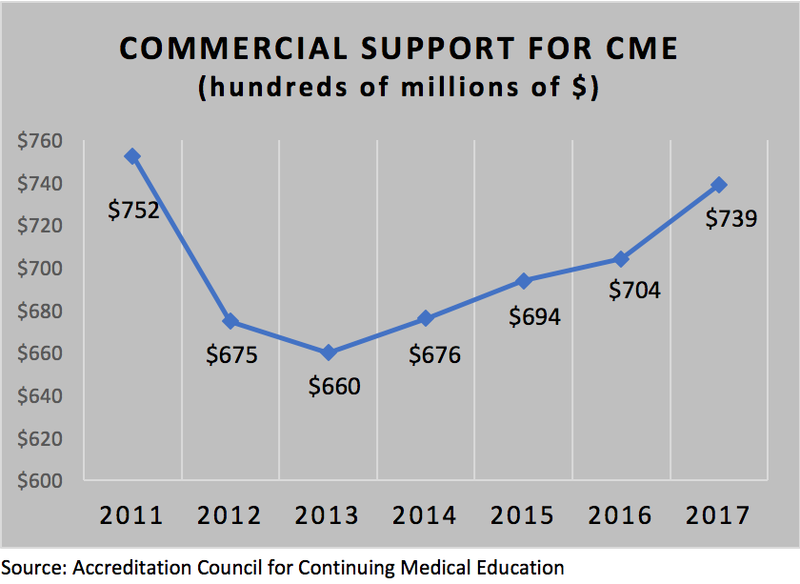 Led by Don Harting, company president, Harting Communications LLC now specializes in developing high-quality content for all aspects of accredited continuing medical education. 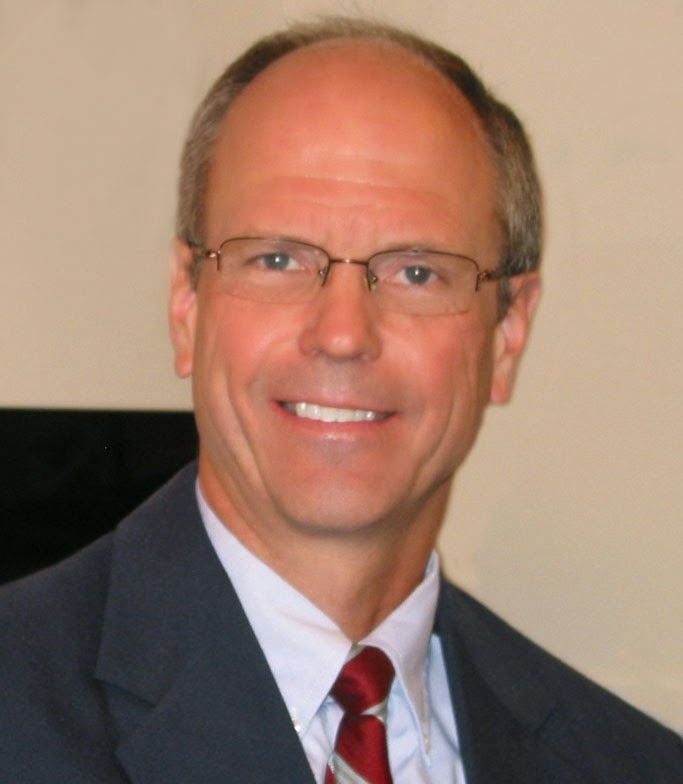 Don has particular strength in hematology/oncology, as well as diabetes, gastroenterology, cardiology, and neuroscience. 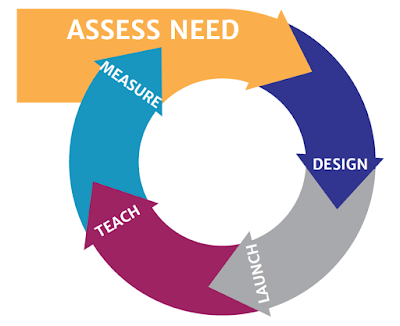 Don can help you with needs assessments, grant proposals, surveys, slide decks, monographs, newsletters, journal articles, case studies, test questions, outcome reports, and more. 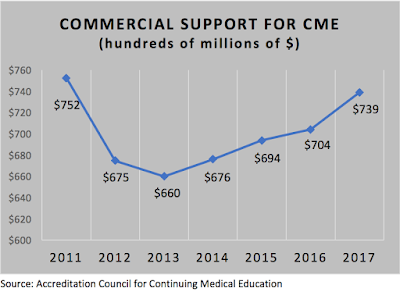 Commercial support for CME is growing, as this chart shows. Click the CONTACT link above so Harting Communications LLC can help you achieve your goals. Site updated for 2019 by Harting Communications LLC. Simple theme. Powered by Blogger.